When snow falls, it falls in snowflakes. 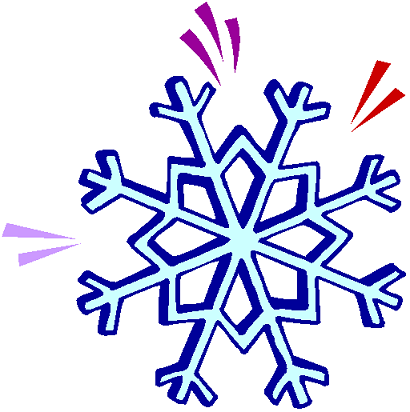 Each snowflake is made of one or more crystals of snow (although snowflakes often contain broken crystals). Each snow crystal has a beautiful and unique symettrical shape.